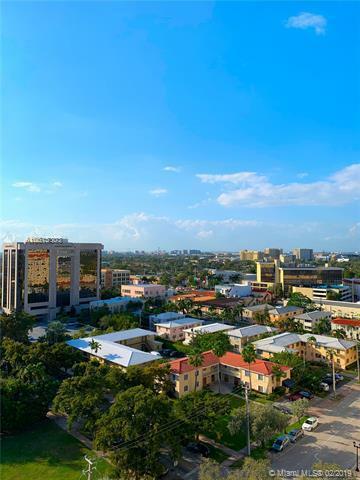 The Gables Park Tower condominium is located in Coral Gables, close to shopping, restaurants, the Miracle Mile, nightlife, and entertainment. This wonderful 16-story building, built in 2003, offers 77 two and three bedroom units ranging in size from 815-1,320 square feet. 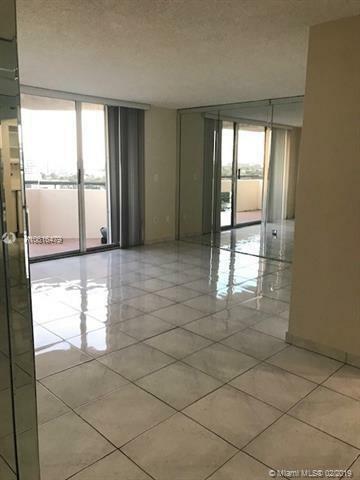 Unit features include walk-in closets and private balconies. The Gables Park Tower amenities include a resort-style pool, well-equipped fitness center, 24-hour security, covered parking, and a jogging path.